Customer Advocacy is a platform that encourages a business’s customers to become brand ambassadors. The service helps businesses create incentive plans for their customers, which encourage repeated business and brand promotion. Customer Advocacy also enables businesses to track the success and influence of particular customer advertisement strategies. Customer Advocacy works with businesses to identify potential advocate customers, create a customized incentive plan for those customers, and track the success of subsequent customer promotion. Customer Advocacy makes it easy for businesses to target and follow customers who can promote their brand. The service consists of three main phases: identifying and reaching out to advocate customers, providing customers with “challenges” such as writing company reviews and posting case studies about the company’s services, and tracking the progress of these tactics once they’ve been executed. To ensure a user-friendly experience, customers can choose how frequently they want to participate in these challenges. By partnering with Customer Advocacy, businesses can receive free promotion from their customers. Customer Advocacy also allows businesses to tailor their outreach efforts to individual customers, so advocates receive incentives and challenges that fit with their interests. 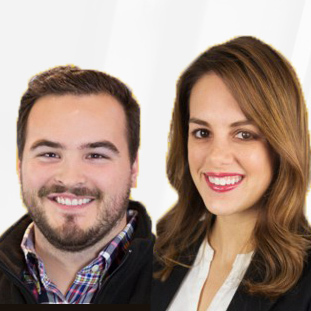 Plan C, a company that designs software for the hospitality industry, successfully used Customer Advocacy’s software to increase its database of customer referrals. Plan C was able to significantly expand its pool of references, which allowed the company to provide referrals for products within seconds. The company also enjoys continual, free advertising and marketing from its customers, which has greatly improved the Plan C brand. Want more options to help gamify your customer experience? Check out our Gamification SmartAdvisor. 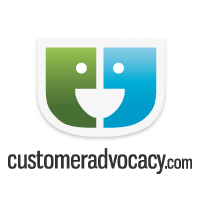 Learn everything you need to know about Customer Advocacy. Our experts will reach out to you shortly.